The ultimate luxury South Australian wildlife, food and wine experience! Travel in luxury with private helicopter flights from Adelaide over the stunning Adelaide Hills before arriving at one of the largest open range zoos in the world. Lions and watch in awe as their roars reverberate through your chest. 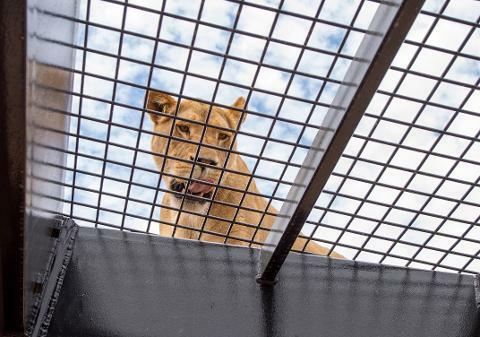 You can even book the opportunity to hand feed these impressive predators as you learn all about Monarto Zoo’s lions and their wild cousins. 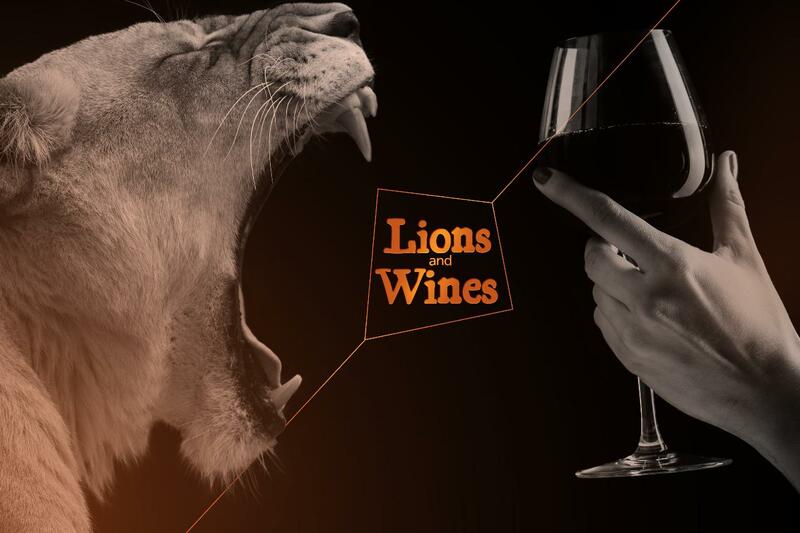 After all that excitement, it’s time to fly out of Monarto Zoo and satisfy your appetite with a delicious three-course menu and wine pairing at the prestigious The Lane Vineyard. 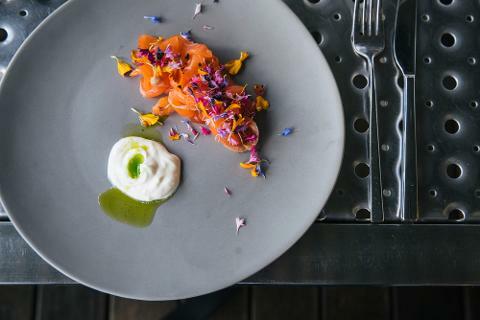 Nestled amongst the rolling Adelaide Hills, discover the subtlety of the estate's single vineyard wines and enjoy exquisite South Australian produce as prepared by Executive Chef James Brinklow. Take in stunning views during the afternoon's scenic flight back over the Adelaide Hills and gain a birds-eye view of the iconic Mount Lofty Ranges and Adelaide CBD before touching back down near Adelaide Airport. 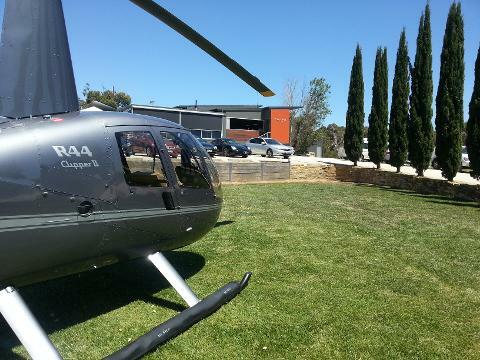 This once-in-a-lifetime full-day chopper experience truly highlights some South Australia's best food and wine and offers a truly unforgettable and wildlife experience.